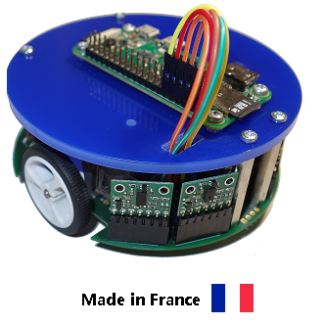 View cart “MRPiZ Robot” has been added to your cart. 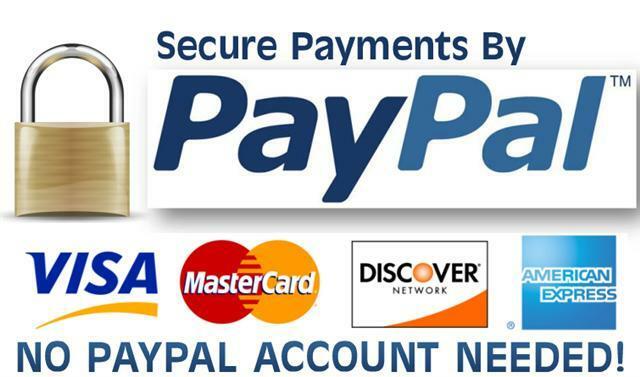 Payment is provided by the PayPal service. Transportation by La Poste. Normally send within 2 days after receipt of payment.